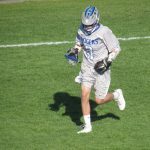 Boys Junior Varsity Lacrosse, Boys Varsity/JV Lacrosse · May 29 FULL STORY: Boys LAX wins conference title in thriller vs. Knights! 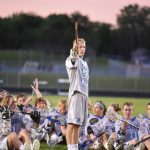 Boys Junior Varsity Lacrosse, Boys Varsity/JV Lacrosse · May 25 STORY: Lacrosse team faces Knights for chance at outright conference title! 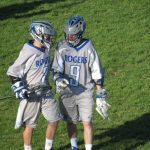 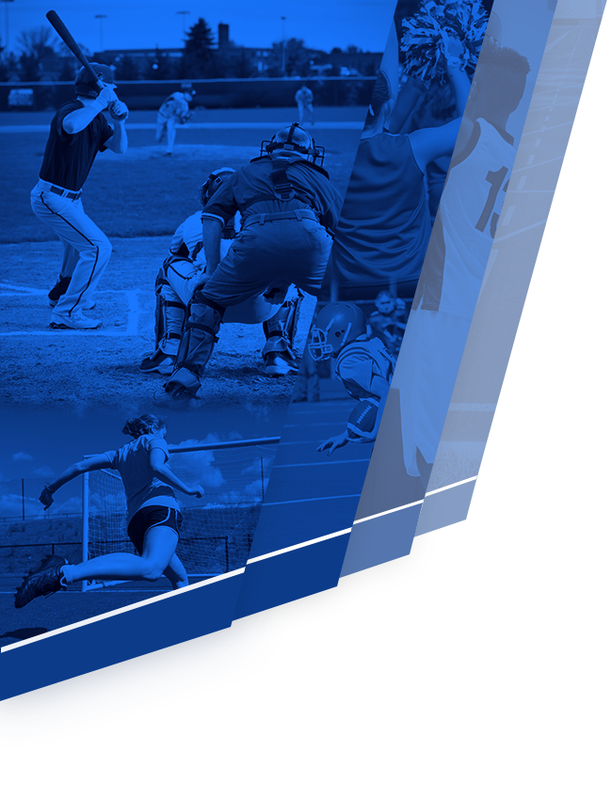 Boys Junior Varsity Lacrosse, Boys Varsity/JV Lacrosse · May 19 Nine straight wins for Rogers Lacrosse! 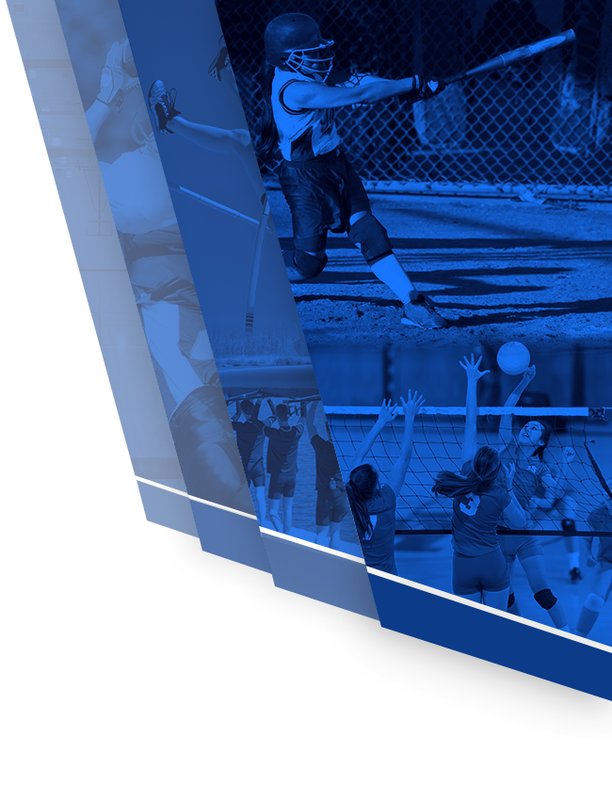 To read the article on Star News, click here! 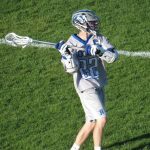 By: Jared Hines With two minutes left in the first half of Rogers’ 8-7 win over Providence, you could sense the frustration illuminating from the body of Royals coach Kyle Ficken through his body language, his facial expressions and the fact that his face was getting red. 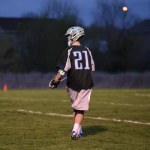 Boys Junior Varsity Lacrosse, Boys Varsity/JV Lacrosse · May 19 Alex Przybilla: Athlete of the Week! 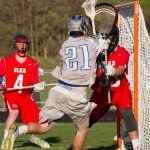 Boys Junior Varsity Lacrosse, Boys Varsity/JV Lacrosse · May 2 Rogers top Elks for first time in LAX! 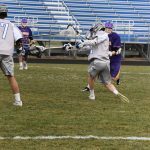 Boys Junior Varsity Lacrosse, Boys Varsity/JV Lacrosse · Apr 29 Ahead of match vs. Elks, Royals win tight match against Bison! 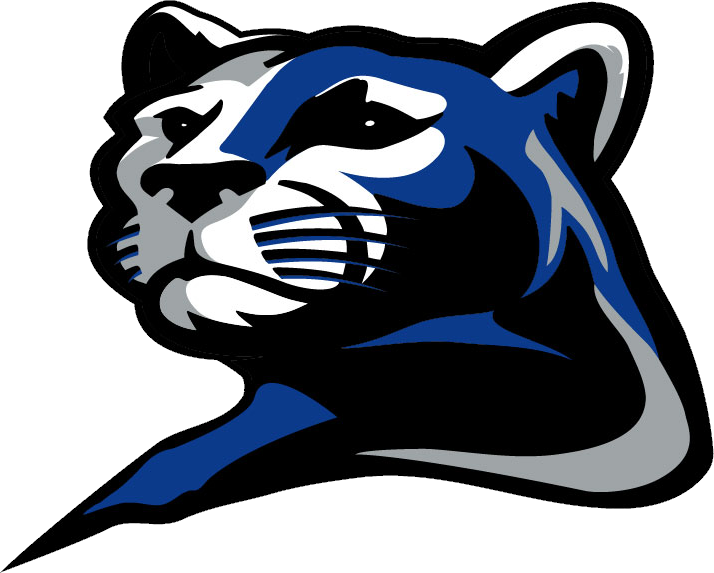 Boys Junior Varsity Lacrosse, Boys Varsity/JV Lacrosse · Apr 17 Boys Lacrosse gets out to a season opening victory!